Tired of frosty showers? Wishing you could have instant hot water in your bath, shower or kitchen? With winter not far away, now is a great time to make sure your hot water system is ready for the cold. You don’t want hot water that will heat temperamentally, or run out after a few morning showers – especially if you have a few people in the house! For a top quality hot water system Kogarah residents can call on the experts, Abundant Hot Water. Here at Abundant Hot Water, we provide a hot water installation to Kogarah and surrounding suburbs that is fully guaranteed, so you know that we won’t stop until you have abundant hot water. As well as hot water installation we also perform hot water system repairs for Kogarah and surrounding suburbs. 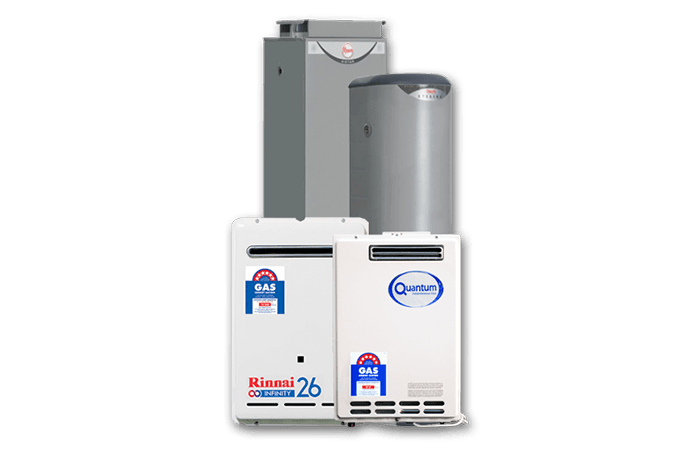 Our hot water repairs for Kogarah are Rheem approved, so you know you are getting the services of an installer recognised by a brand-name manufacturer. You may have noticed some issues with your hot water. Perhaps you’ve noticed rust in the hot water, or your system is leaking. This might mean it’s time for a new hot water installation in Kogarah. However, we will make sure that you get value for money from your old system. Generally, hot water systems can last for fifteen years. For hot water repairs Kogarah customers know who to call on – Abundant Hot Water. Don’t be left out in the cold. You can have your system running plentifully again.